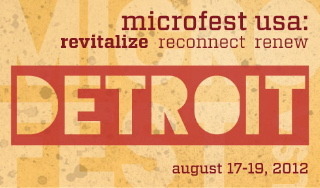 Detroit Summer will be participating in the Microfest this year. 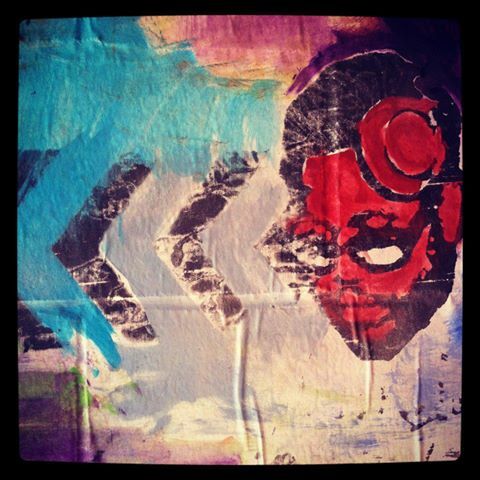 Make sure you come by and check out our workshop at Mosaic Youth Theatre of Detroit. Please come out and support, it’s going to be an awesome workshop.